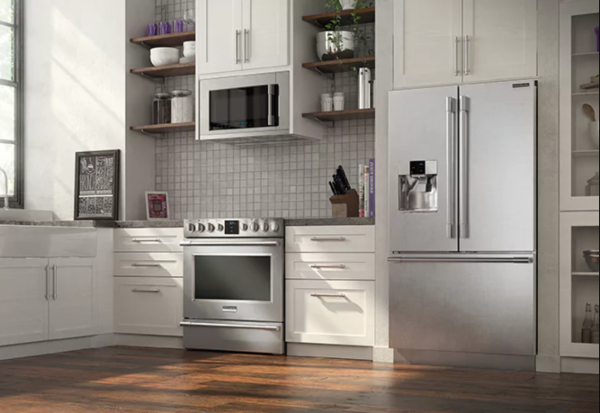 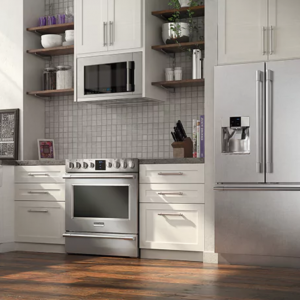 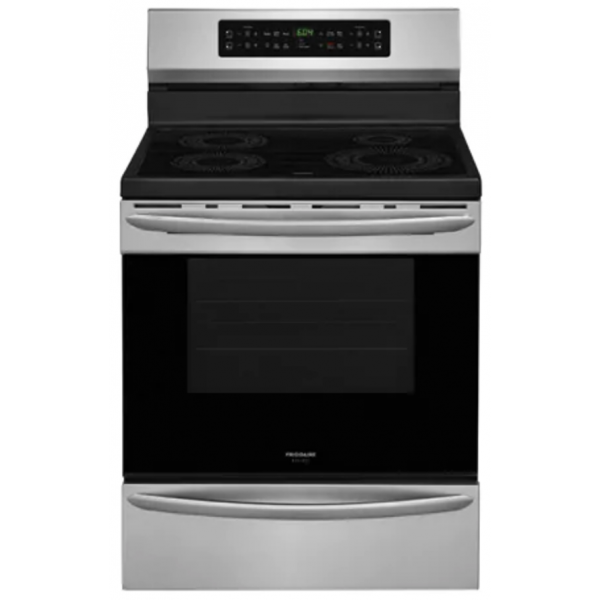 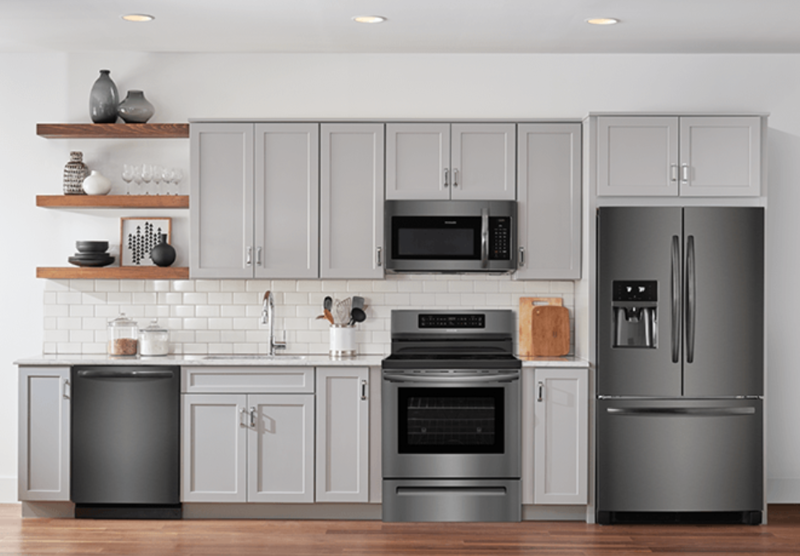 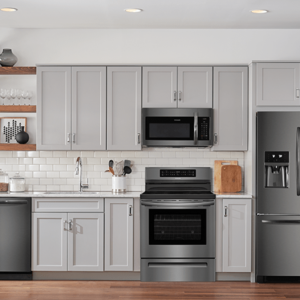 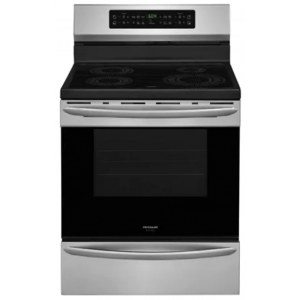 Frigidaire ranges are the perfect addition to any kitchen. 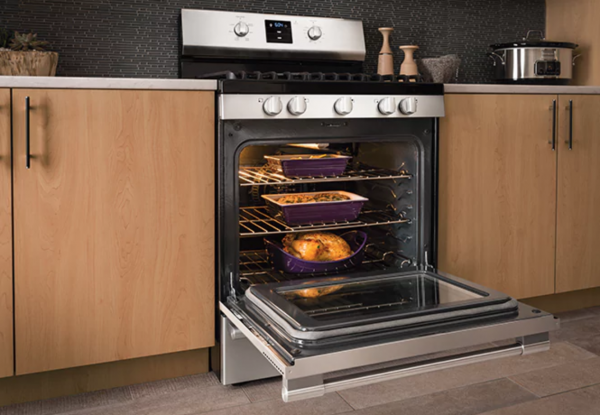 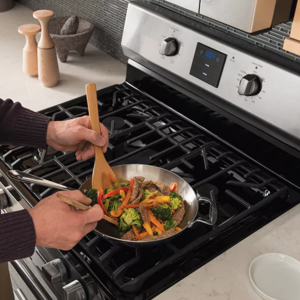 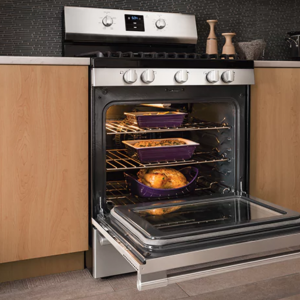 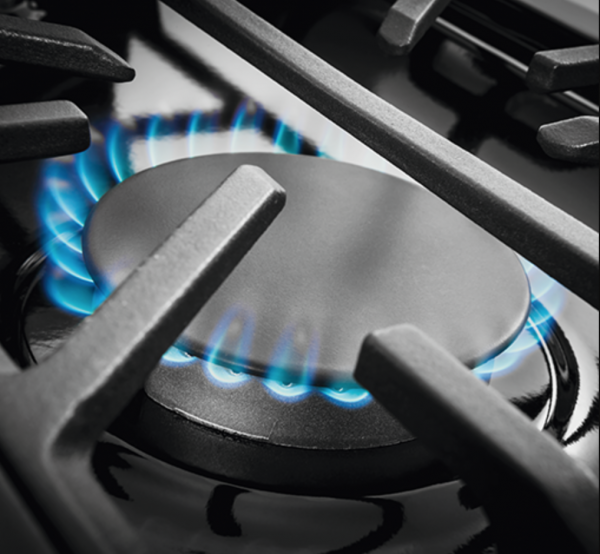 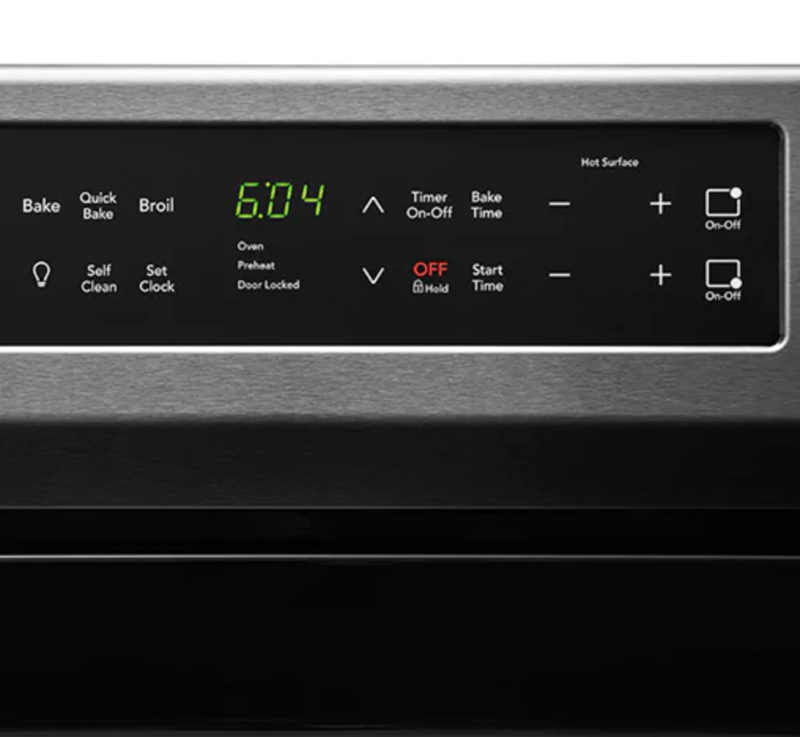 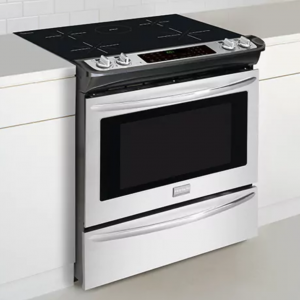 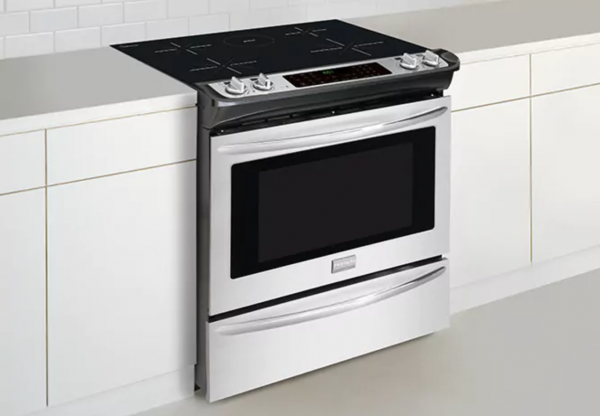 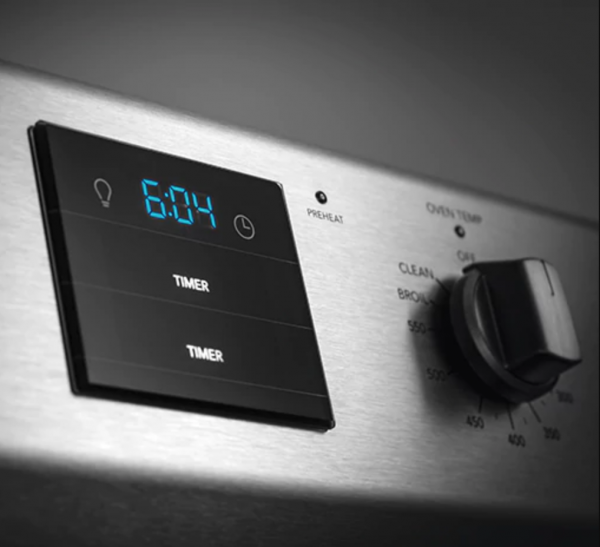 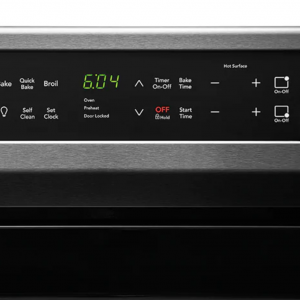 Revolutionize your cooking with the fast, precise power of an induction range. 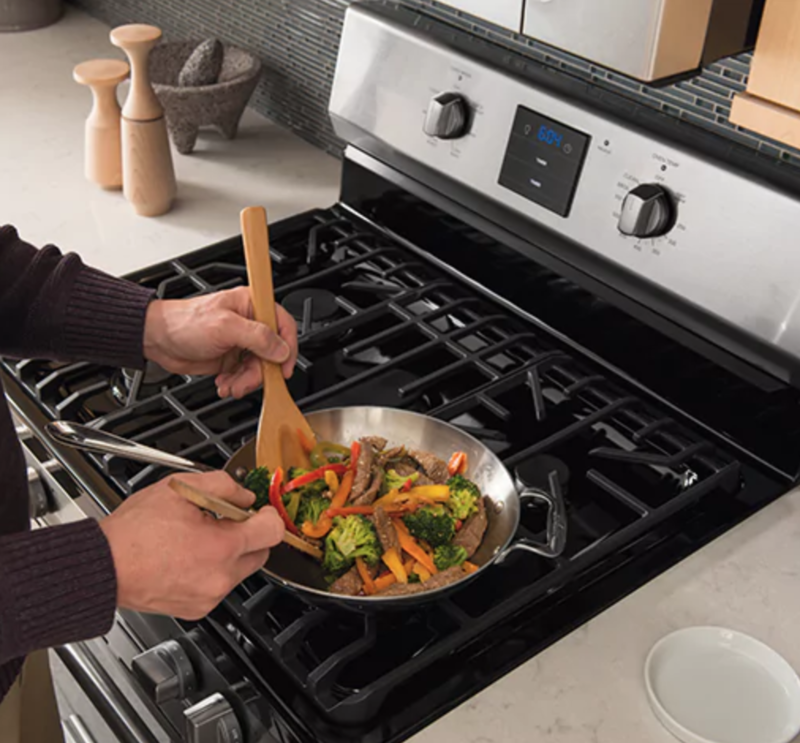 Effortlessly create your favorite recipes with Induction’s immediate temperature response that adjusts from a powerful boil to a low simmer. 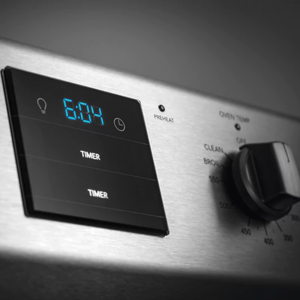 Make fluffy pancakes with ease using Auto Sizing Pan Detection that automatically senses the size of your pan to only sends heat to whatever small, medium, or large pan you are using. 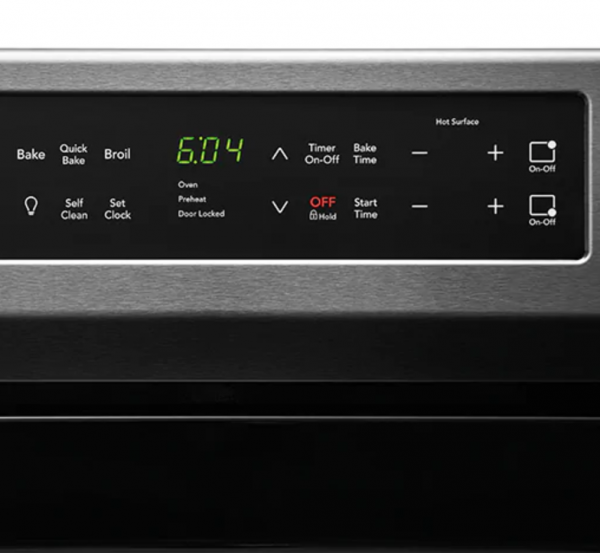 Consistently keep dishes warm until the rest are ready for a delicious meal, every day.